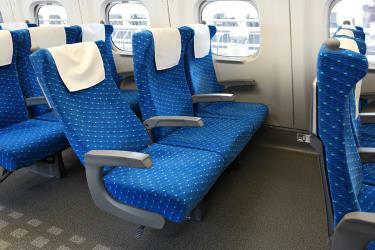 What is the cheapest way to get from Nagoya (Station) to Hakone-Yumoto? The cheapest way to get from Nagoya (Station) to Hakone-Yumoto is to drive which costs ¥3200 - ¥4700 and takes 2h 58m. 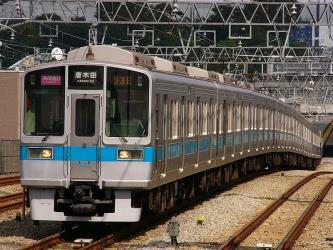 What is the fastest way to get from Nagoya (Station) to Hakone-Yumoto? 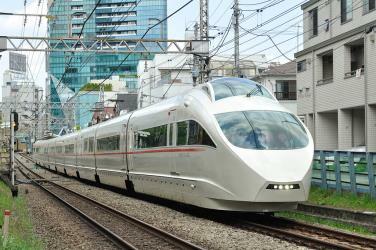 The quickest way to get from Nagoya (Station) to Hakone-Yumoto is to train which costs ¥7000 - ¥11000 and takes 2h 41m. How far is it from Nagoya (Station) to Hakone-Yumoto? The distance between Nagoya (Station) and Hakone-Yumoto is 202 km. The road distance is 269.8 km. 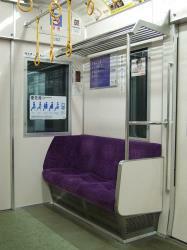 How do I travel from Nagoya (Station) to Hakone-Yumoto without a car? 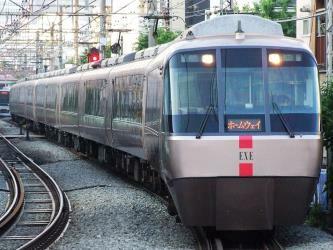 The best way to get from Nagoya (Station) to Hakone-Yumoto without a car is to train which takes 2h 41m and costs ¥7000 - ¥11000. 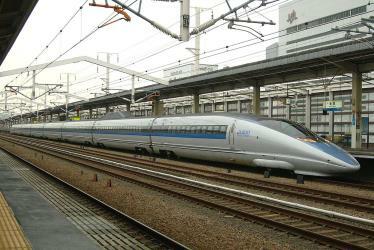 How long does it take to get from Nagoya (Station) to Hakone-Yumoto? 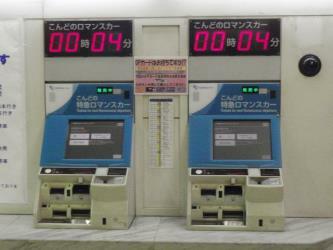 It takes approximately 2h 41m to get from Nagoya (Station) to Hakone-Yumoto, including transfers. How long is the flight from Nagoya (Station) to Hakone-Yumoto? The quickest flight from Chūbu Centrair Airport to Tokyo Haneda Airport is the direct flight which takes 1h. Can I drive from Nagoya (Station) to Hakone-Yumoto? Yes, the driving distance between Nagoya (Station) to Hakone-Yumoto is 270 km. 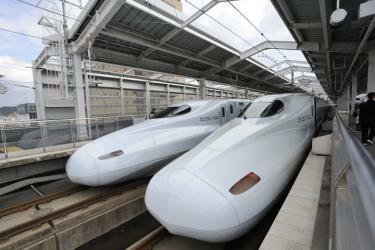 It takes approximately 2h 58m to drive from Nagoya (Station) to Hakone-Yumoto. Which airlines fly from Chūbu Centrair Airport to Tokyo Haneda Airport? 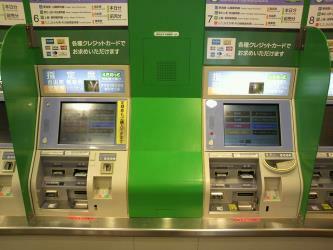 All Nippon Airways and Japan Airlines offer flights from Chūbu Centrair Airport to Tokyo Haneda Airport. 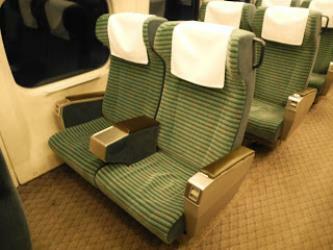 Where can I stay near Hakone-Yumoto? There are 381+ hotels available in Hakone-Yumoto. 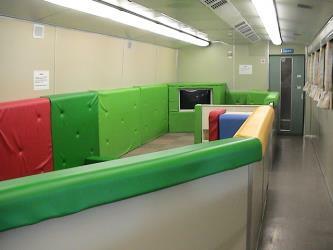 Prices start at ¥8700 per night. 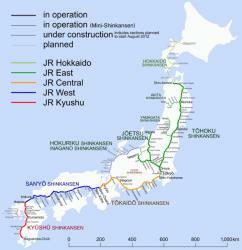 What companies run services between Nagoya (Station), Aichi-ken, Japan and Hakone-Yumoto, Japan? 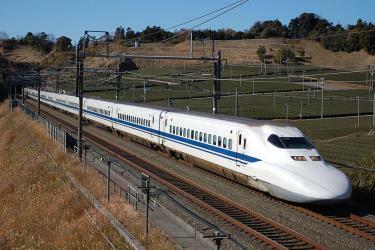 Japan Railways Shinkansen operates a train from Nagoya (Station) to Hakone-Yumoto hourly. 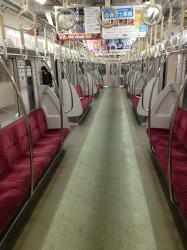 Tickets cost ¥7000 - ¥10000 and the journey takes 2h 3m. Odawara Castle is a landmark in the city of Odawara in Kanagawa Prefecture, Japan. Hakone Open-Air Museum (箱根 彫刻の森美術館, Hakone Choukoku no Mori Bijutsukan) is Japan's first open-air museum, opened in 1969 in Hakone in Ashigarashimo District, Kanagawa Prefecture, Japan. It has collections of artworks made by Picasso, Henry Moore, Taro Okamoto, Yasuo Mizui, Churyo Sato, and many others, featuring over a thousand sculptures and works of art. The museum is affiliated with the Fujisankei Communications Group media conglomerate. Lake Ashi, also referred to as Hakone Lake or Ashinoko Lake, is a scenic lake in the Hakone area of Kanagawa Prefecture in Honshū, Japan. It is a crater lake that lies along the southwest wall of the caldera of Mount Hakone, a complex volcano that last erupted in 1170 CE at Owakudani. The lake is known for its views of Mt. Fuji, its numerous hot springs, historical sites, and ryokan. The lake is located on the Tokaido road, the main link between Kyoto and Tokyo. A number of pleasure boats and ferries traverse the lake, providing scenic views for tourists and passengers. Several of the boats are inspired by the design of sailing warships. The Hakone Komagatake Ropeway, officially the Komagatake Ropeway Line, is Japanese aerial lift line in Hakone, Kanagawa, operated by Izu Hakone Railway. 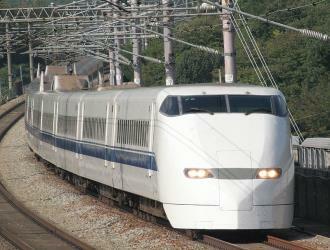 The line, opened in 1963, climbs Mount Komagatake from the Lake Ashi lakeside. 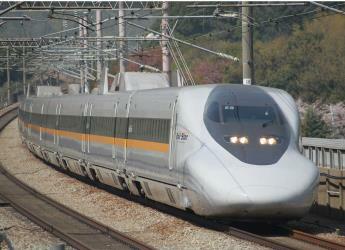 Rome2rio makes travelling from Nagoya (Station) to Hakone-Yumoto easy. Rome2rio is a door-to-door travel information and booking engine, helping you get to and from any location in the world. 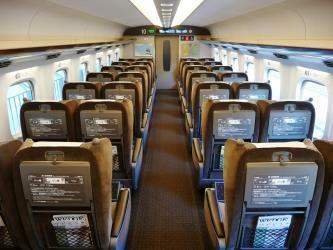 Find all the transport options for your trip from Nagoya (Station) to Hakone-Yumoto right here. Rome2rio displays up to date schedules, route maps, journey times and estimated fares from relevant transport operators, ensuring you can make an informed decision about which option will suit you best. Rome2rio also offers online bookings for selected operators, making reservations easy and straightforward.